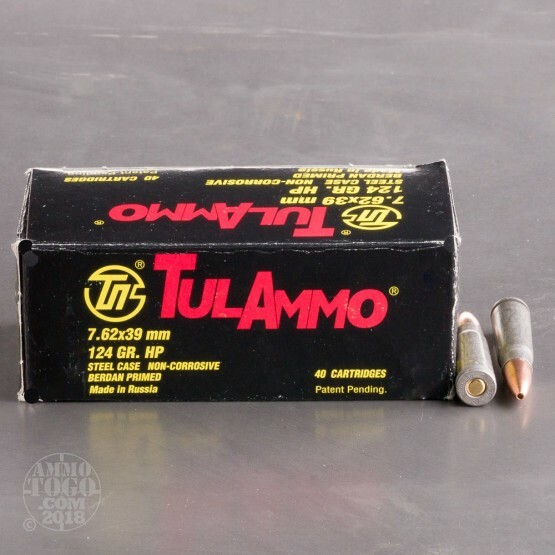 Keep your SKS or AK rifle busy with this 1,000 round case of 7.62x39mm ammunition from Tula. 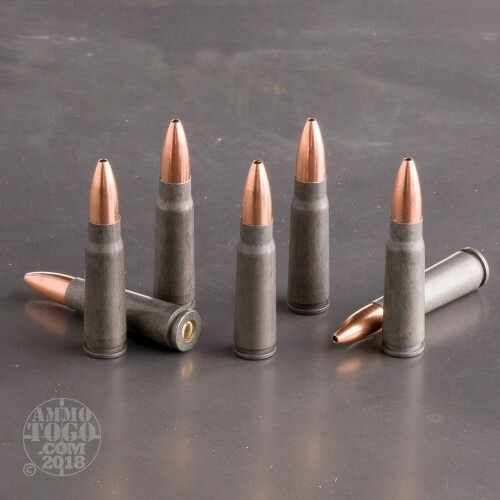 These cartridges are ideal for both hunting and target shooting and fire a 124 grain hollow point bullet with similar external ballistics to most FMJ rounds in this caliber. 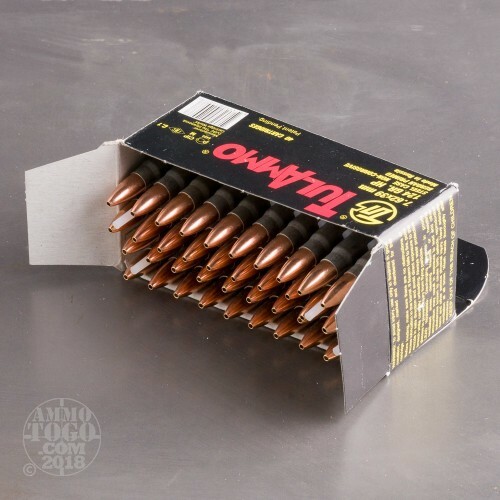 The hollow point is a relatively simple design that delivers a reasonable level of expansion against various types of small to midsize game. 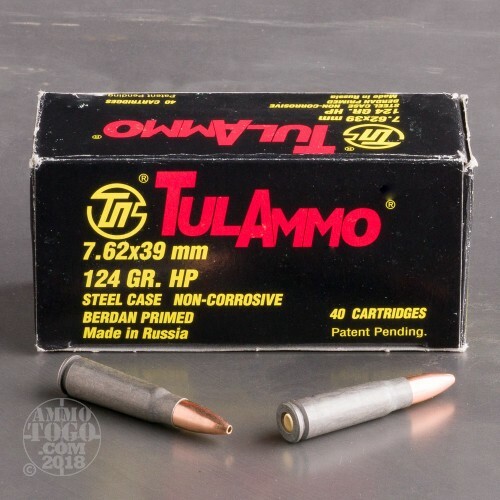 Tula ammo is loaded in Russia using non-corrosive Berdan primers and non-reloadable steel cases with friction-reducing polymer coatings. My AK47 shoots this stuff great! !